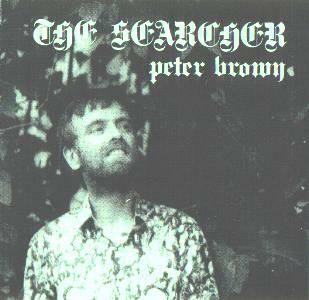 "The Searcher" is about inner agony and spiritual searches. ("even I remember some of them, when I want to perform them" says he). (very onanistic!). But the quality is good. although there is quite a variety of styles, from driving beat to quiet acoustic reverie. and the eternal triangle ("Decide for Yourself"). and "Destiny" which is about the Sufi path to enlightenment.